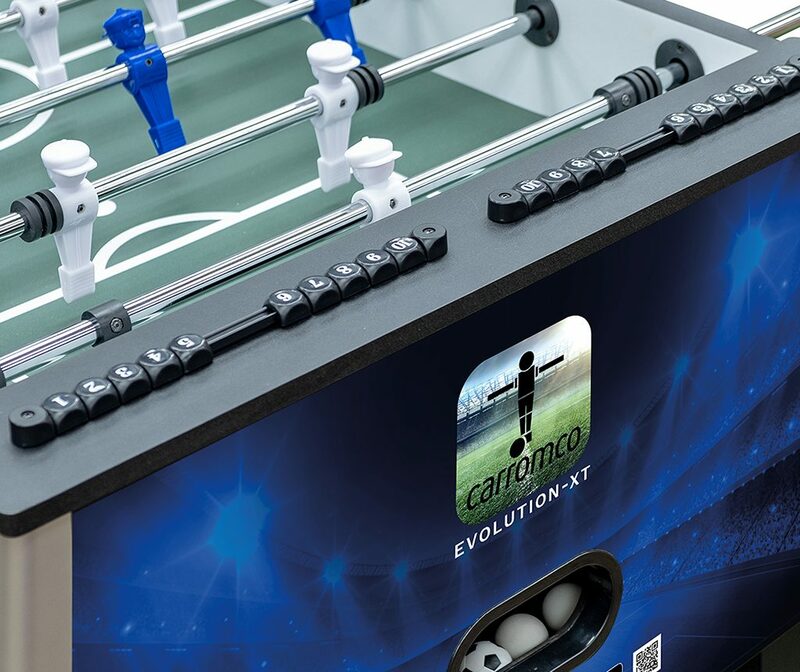 As a highlight at the Nuremberg Toy Fair 2019, Carromco will launch a true world sensation. 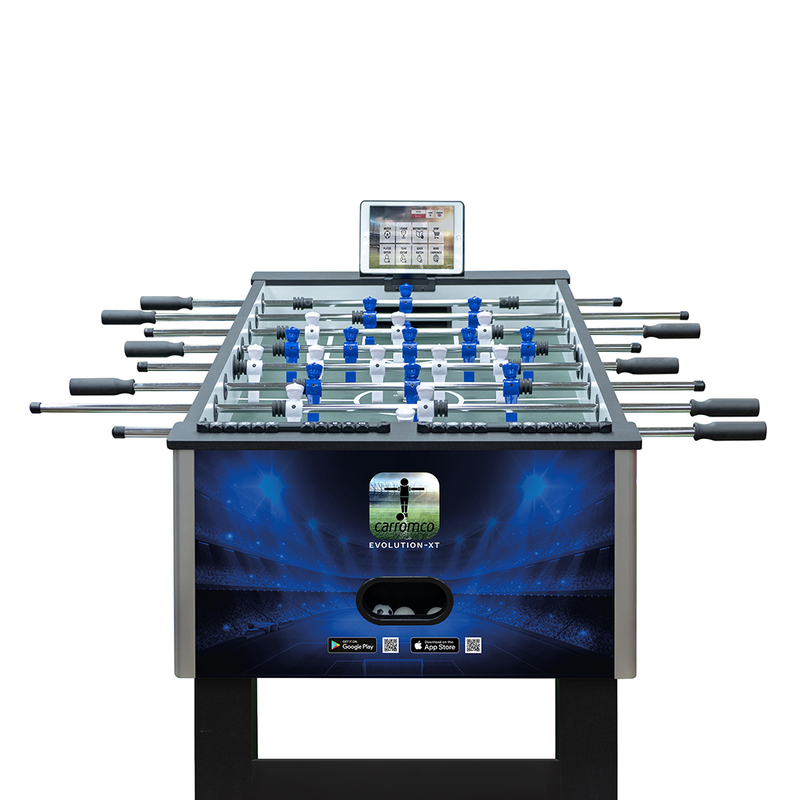 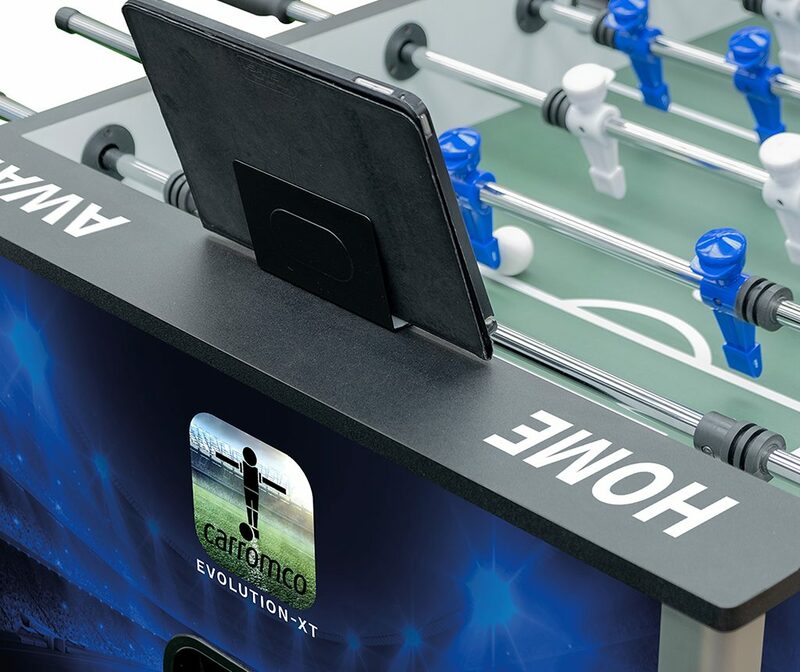 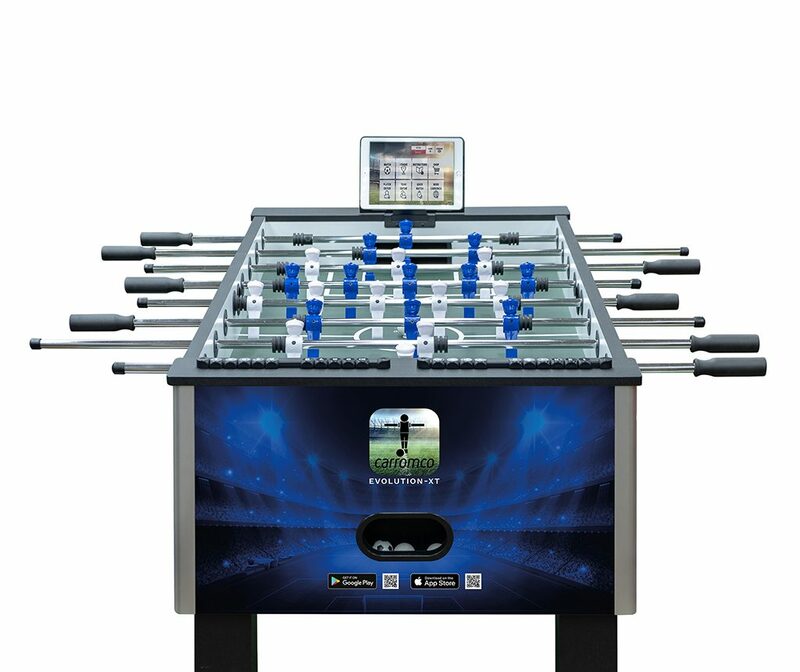 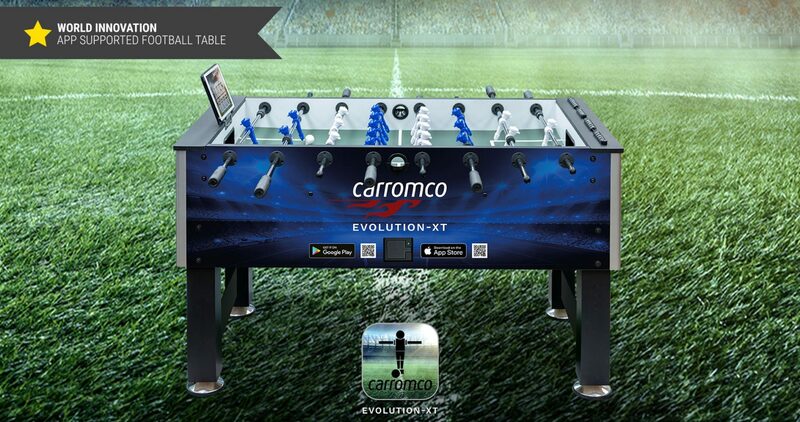 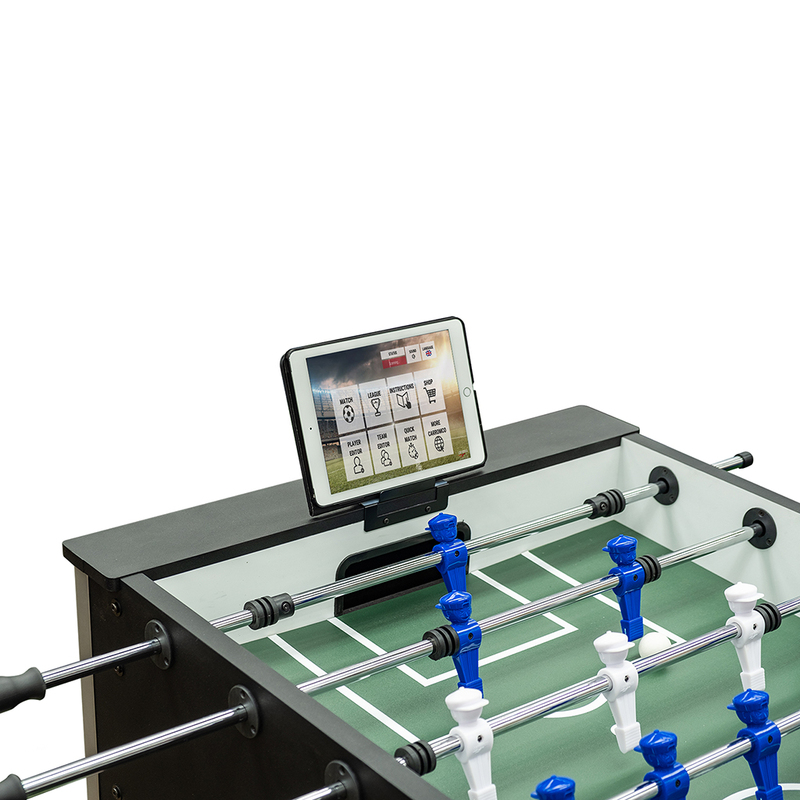 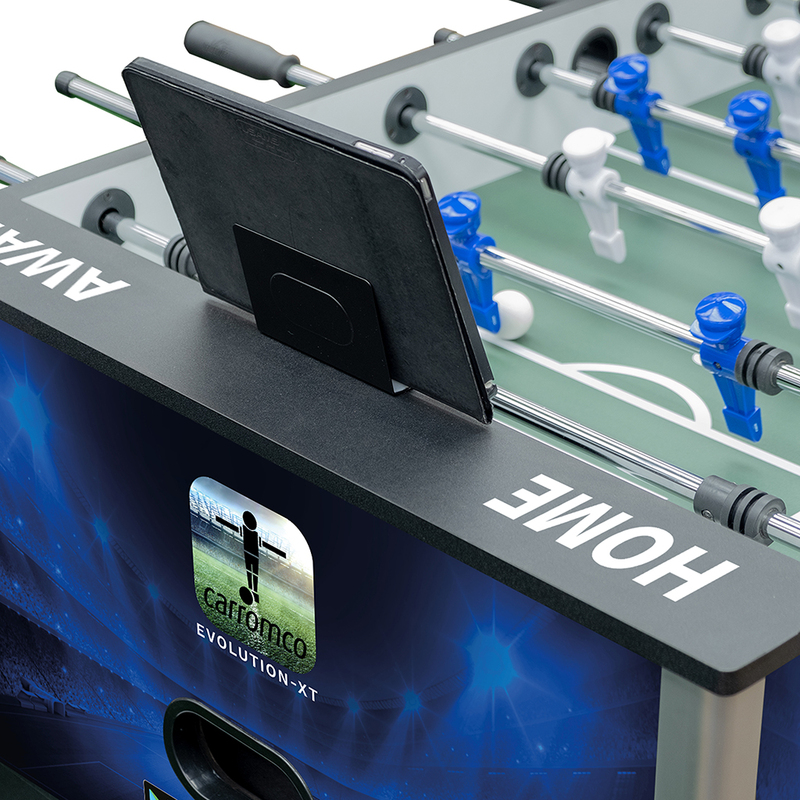 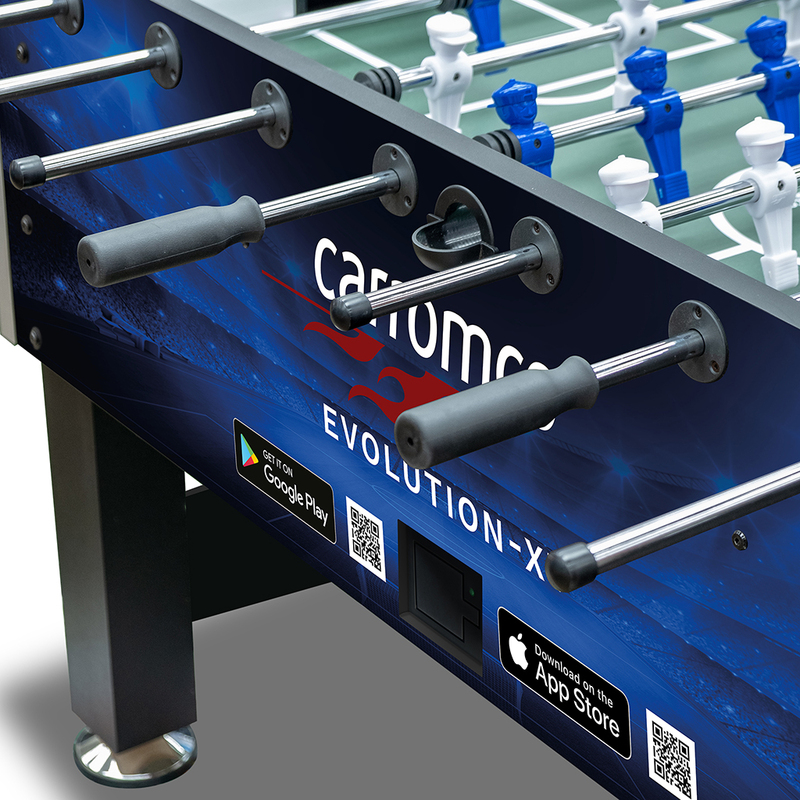 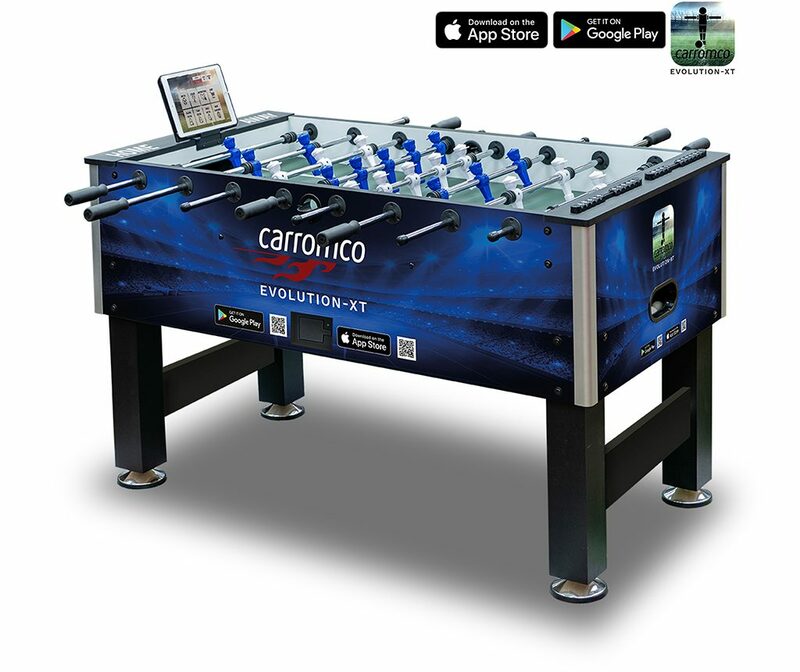 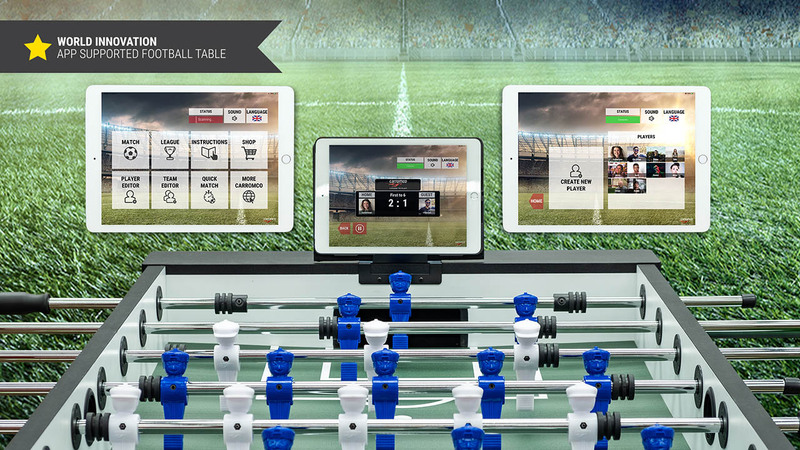 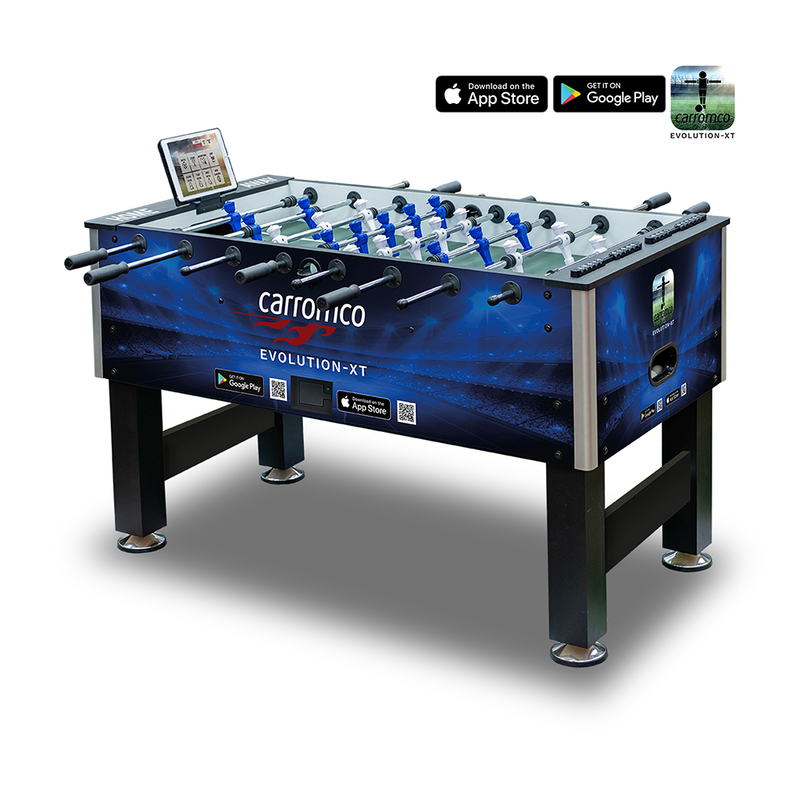 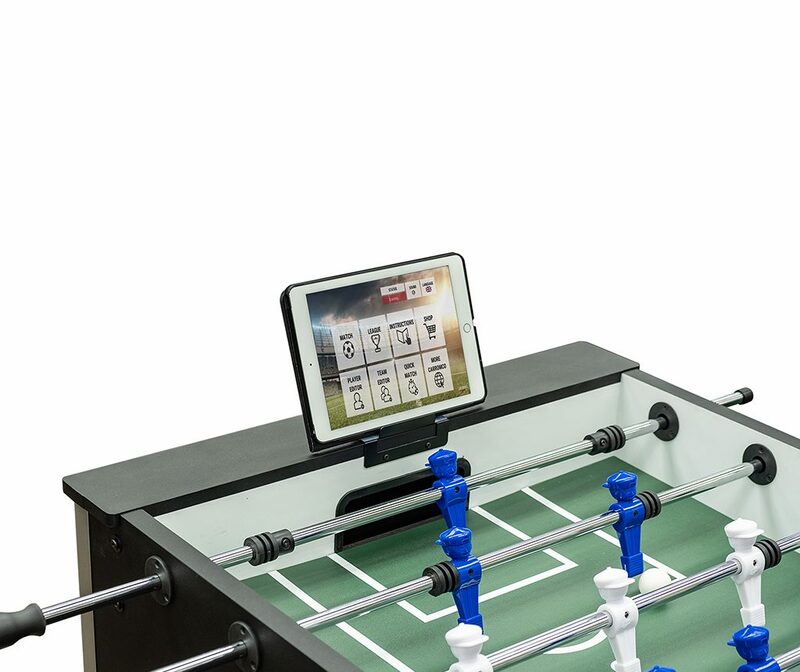 The Carromco EVOLUTION-XT is an App supported Football Table. 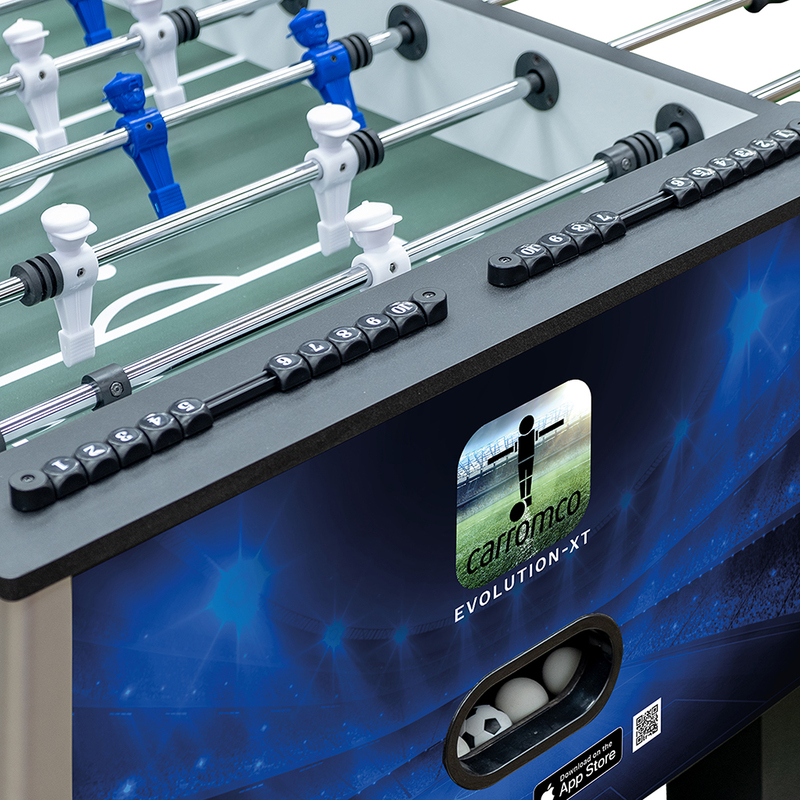 The interactive application merges the classic game of Foosball with a virtual sports game simulation. 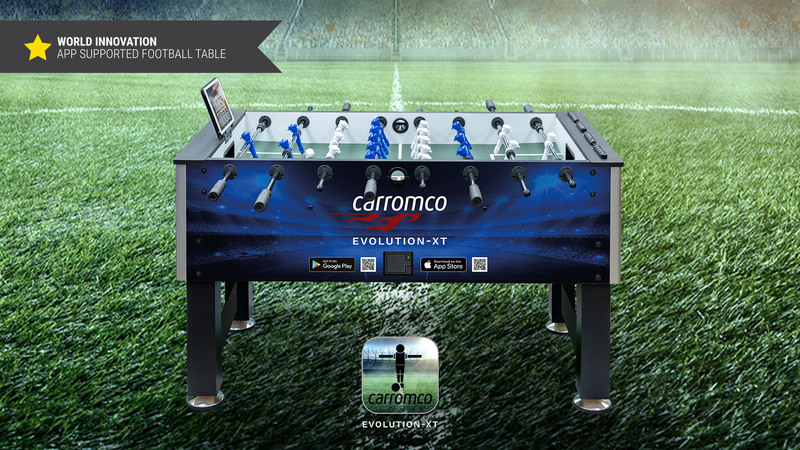 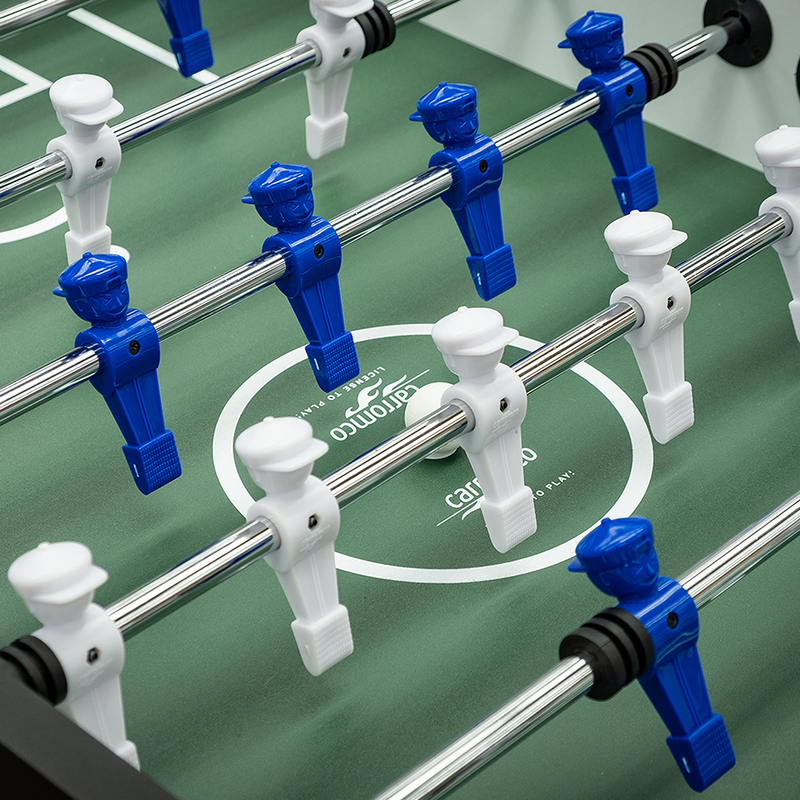 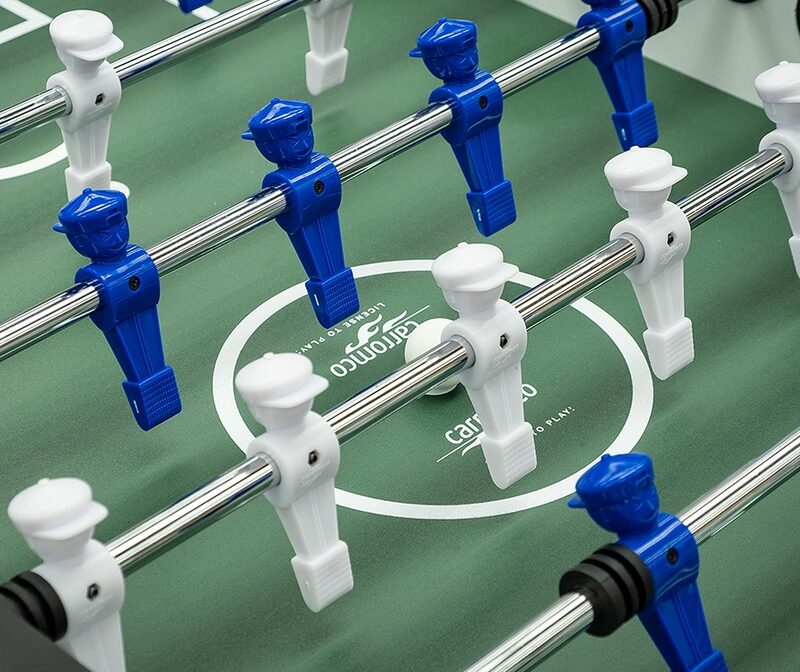 The Carromco EVOLUTION-XT raises the game experience to a new level, without losing the magic of the traditional face-to-face challenge across the soccer table. 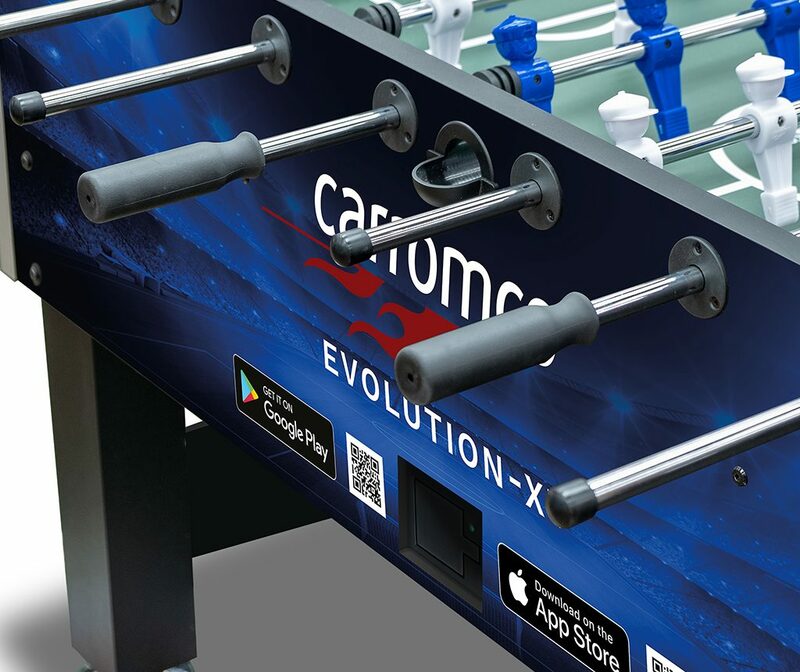 The App with the same Name “Evolution –XT” will be available free of charge on the Apple App Store and Google Play store.